Did you know you can earn free bitcoin every hour? Probably not, sounds like a scam or click bait anyway, right? Well, although it sounds like it, there are so called ”bitcoin faucet websites”. These faucet websites give away a certain amount of satoshi (decimals of a Bitcoin) every 15 minutes or hour. Why would anyone give away free bitcoin? You might wonder. The faucet websites are often side projects of bitcoin or cryptocurrency miners that want to promote the use of bitcoin. They have various reasons to do this. Firstly, because the price of a bitcoin will rise when more people use it as a currency. Secondly, because bitcoin believers want a worldwide decentralised money system. It basically works very simple. 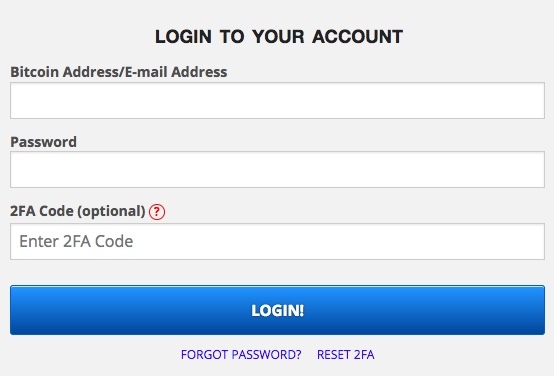 You create an account with a desired bitcoin wallet or email and create a password. Create a Freebitco.in account and get Free Bitcoin every hour. After that you can roll every hour. You roll any number between 1 and 10.000 chosen randomly. The free roll game is provably fair. 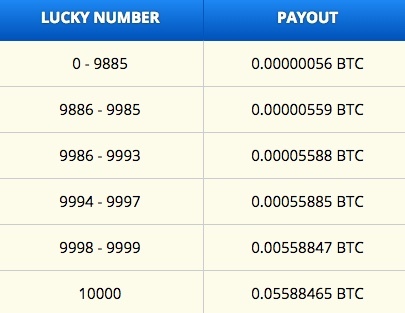 As you can see, you always win something, even if it’s 56 satoshi. You can roll every hour and you even hear a sound when it’s time to roll again. One can withdraw the outstanding balance to any desired Bitcoin wallet. Although it might be just a few cents at a time, it adds up quickly. I always use my freebitco.in earnings to buy some cheap altcoins on Binance. There are many low value promising altcoins to invest in. One can earn a lot by investing in cryptocurrency. Why wouldn’t you create a free bitcoin account today and receive free bitcoin up to $200 an hour? Do you use freebitco.in or do you have any other reputable free bitcoin faucet website? Please let me know in the comment section below!